DJM strives to recruit men & women who possess a strong work ethic, solid integrity, and most importantly, a mission to put our clients first. Our team has over 50 years of combined insurance experience, and we all share one common vision…To provide an experience you can trust. We know you want to focus your energy on growing your own business, so you can rest easy knowing we are here to provide the relief you need when it comes to managing your insurance needs. Founder, Darrin Mroz has over 25 years in the contracting and construction industry. He was a construction worker for eight years before he became as a sheet metal Journeyman. Later, he became a General Foreman, working mostly on large commercial projects throughout San Diego County. Darrin finally wrapped up his construction career as an estimator. Darrin’s decades of experience made the transition into contractors insurance a seamless one. Armed with the knowledge and understanding of every trade and their individual needs, Darrin has led DJM Insurance to become a leader in the industry. Darrin is joined by co-founder Myra Mroz. Together as a team, they have grown DJM Insurance by securing a top notch staff and providing unparallelled customer service. 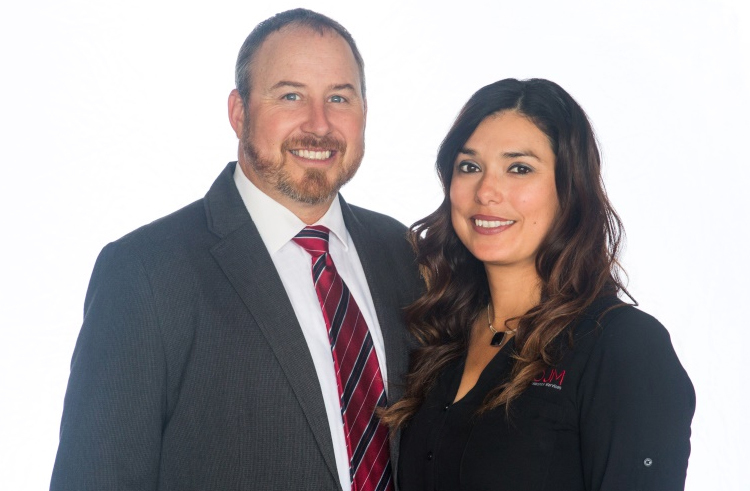 As DJM gets ready for its 20th year in the industry, Darrin and Myra remain dedicated to delivering value and service to their thousands of clients across the country.